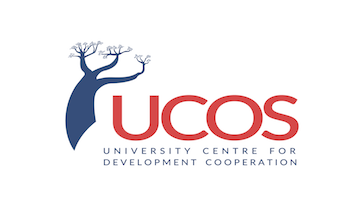 While great progress has been made, it is a sad fact that 15 years after the UN Millennium Development Goals for education were established, 58 million children of primary school age don't go to school and 40% of them will never enter a classroom. These children and young adults are trying to survive without the most basic skills that are essential for employment, health and understanding their rights. 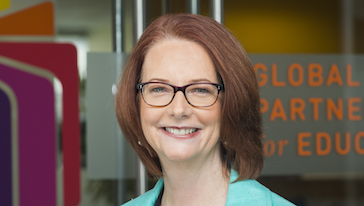 Watch Julia Gillard's lecture below.